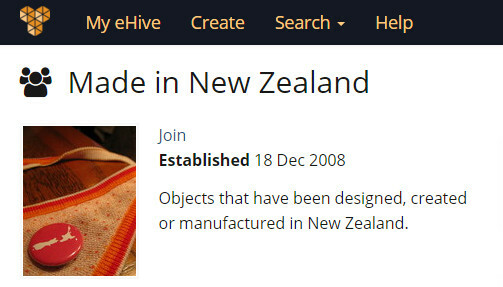 As an eHive account holder you can establish new Communities or join existing ones. To establish a new community just click on the Communities link on your logged in homepage, then click the Establish a Community link. Enter a name and description and add a profile image to tell the public what your Community is about. If you’ve found a community you’d like to join, just click on the ‘Join’ link at the top of their community page. If membership for this community is ‘by approval’ the community moderator will need to approve your request before you can become a member. If there is no approval process, you will become a member immediately.